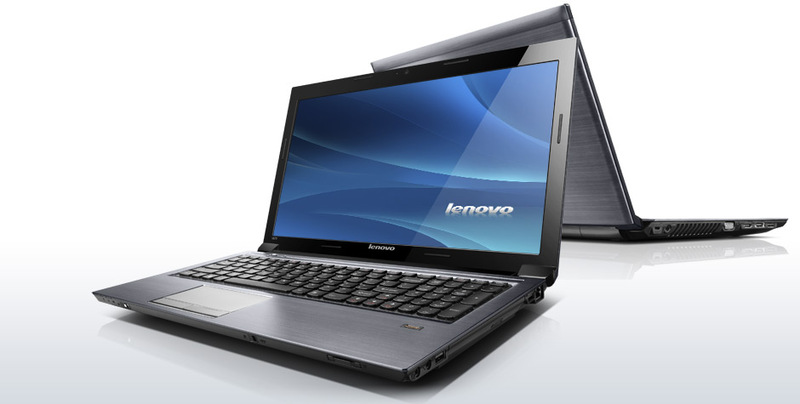 Lenovo's IdeaPad V series of desktop replacement laptops are a less expensive and arguably more stylish alternative to its massively popular ThinkPads. 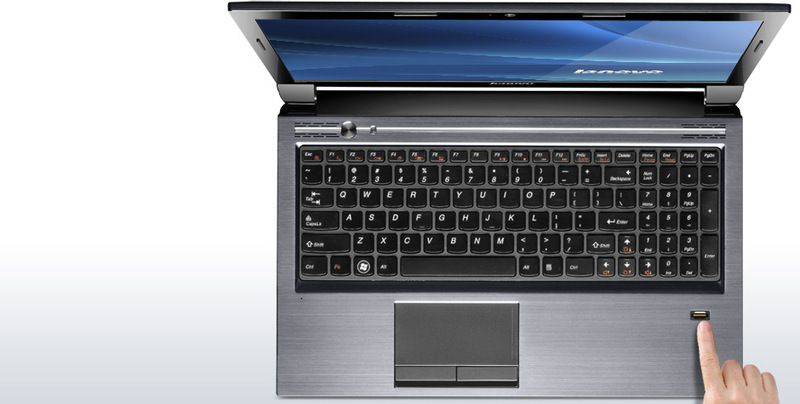 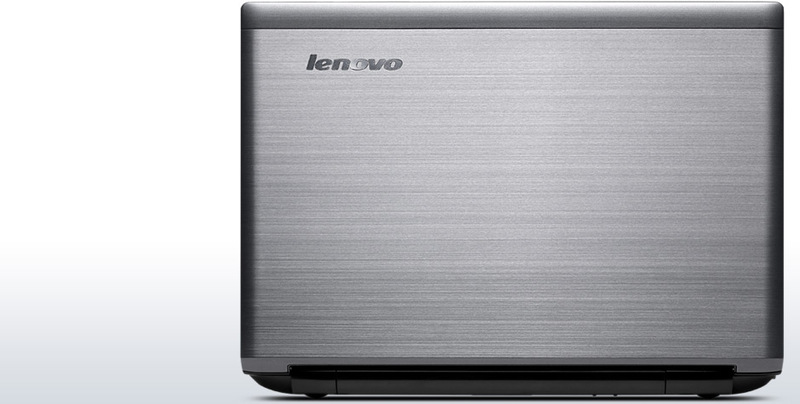 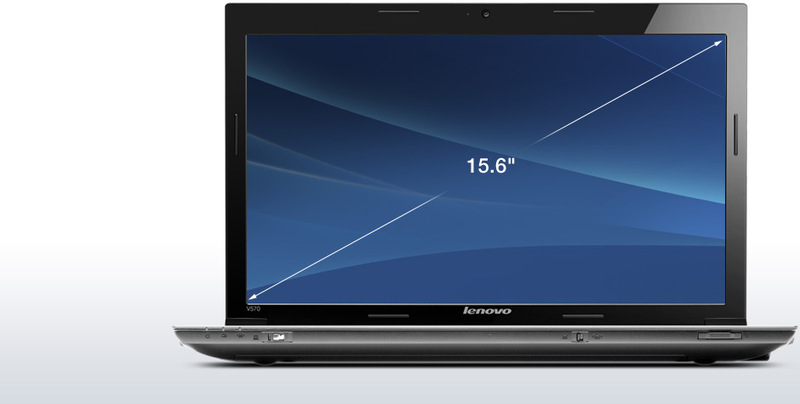 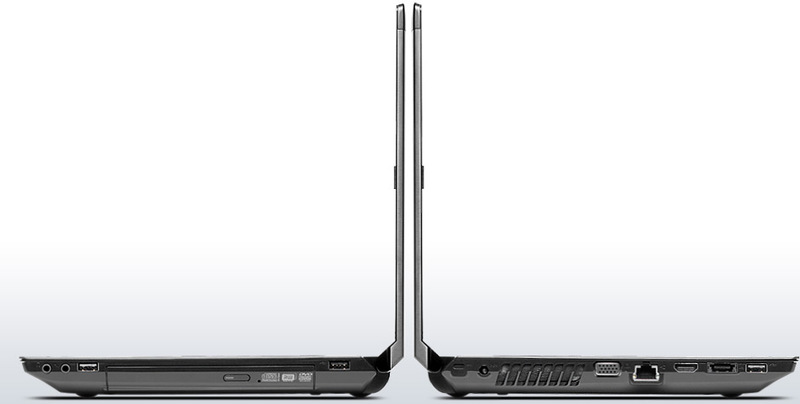 The V570 offers good performance and a classy design for a modest outlay. 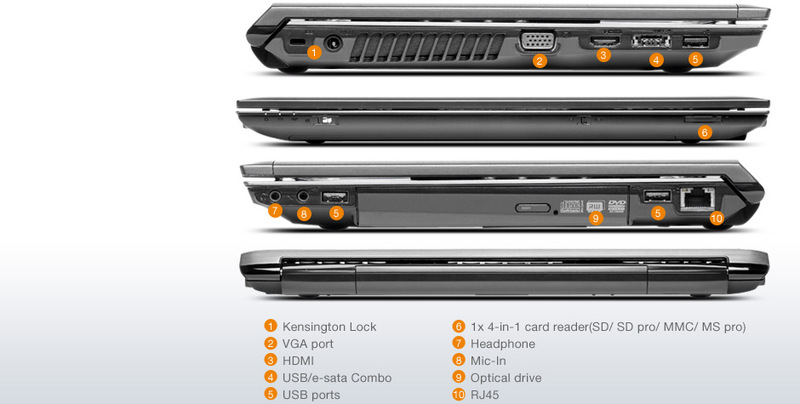 If you're in the market for an affordable laptop for Web surfing, emailing and office stuff, it's definitely worth looking at.